Spring is arriving in the Langhe bringing the excitement of a new growing season. I thought I’d kick that off with a look back at the most recent Barbaresco and Barolo vintage. To be honest, this post was supposed to go up before the end of 2016, but I just couldn’t pull it off. I’ve been so busy navigating new mommy life, trying to keep up on tour bookings and my marketing work, that the blog has gotten the shaft. For those still reading, thanks for hanging in there with me. 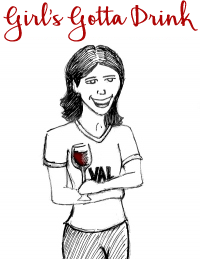 I enlisted Il Marito’s help in the Barbaresco and Barolo 2016 harvest report. We are particularly excited as it is our son’s vintage – it seems Il Ragazzino can expect some pretty fantastic birth year wine from Piedmont. Producers all across the region were thrilled with the outcome of the season. 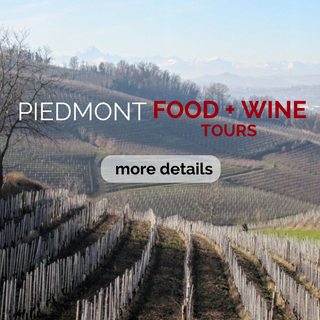 Over the next year, you will start tasting some of it as the Arneis, Barbera, Langhe Nebbiolo, and more become available. 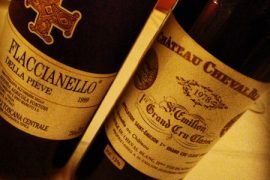 Of course, you’ll have to wait a little longer for Barolo and Barbaresco, but in our region, patience is usually rewarded. Before we dive into the write-up, let’s do a quick harvest photo album. Feast your eyes! Cascina delle Rose Harvest 2016 (Barbaresco). 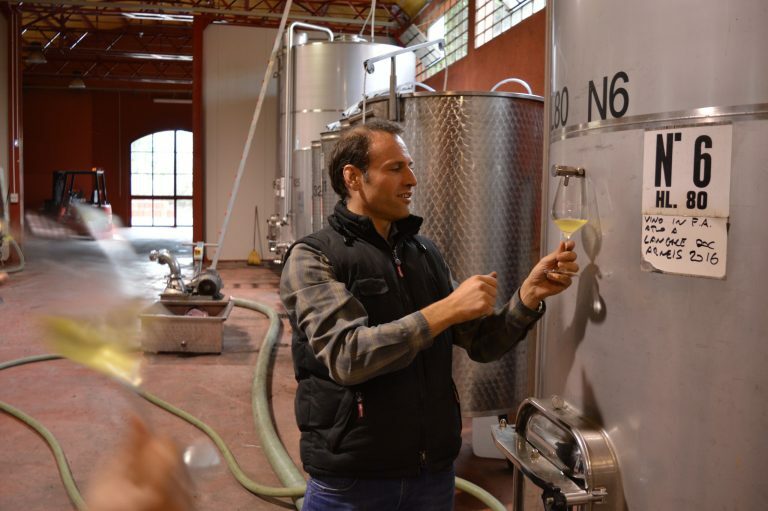 Arneis fermentation at Francone (Neive, Barbaresco). 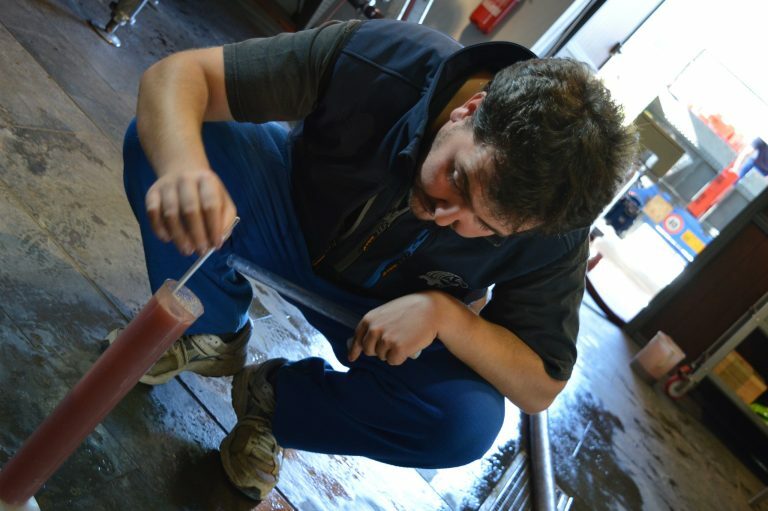 Nicola of Treddiberri testing sugar levels (La Morra, Barolo). 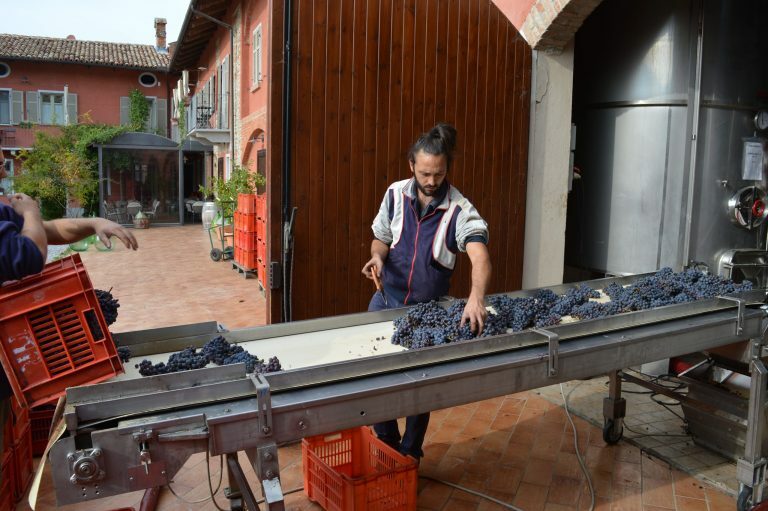 Francone bringing in Nebbiolo for Barbaresco (Neive, Barbaresco). Grape sorting at Paolo Manzone (Serralunga, Barolo). 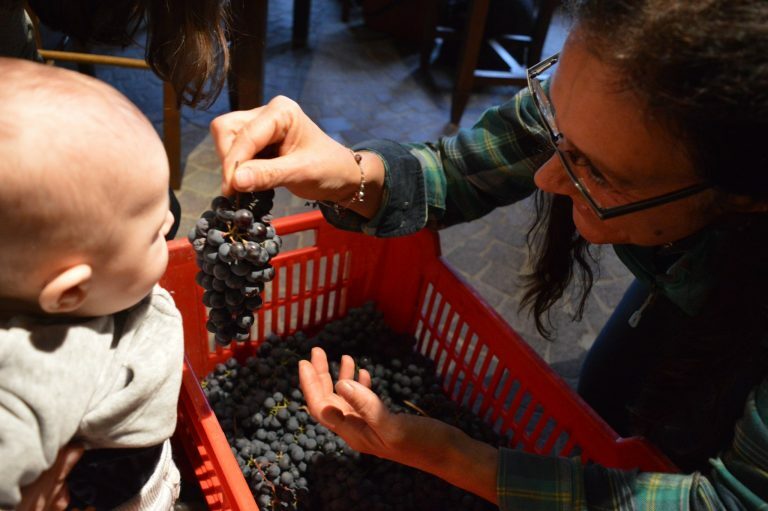 Il Ragazzino getting a grape lesson from the great Chiara Boschis (Nebbiolo for Barolo, Mosconi). If most producers in the region were pleased with 2015, then most are even happier with 2016. In 2015, we had a hot summer, with heat up into the 40s°C (+104°F). 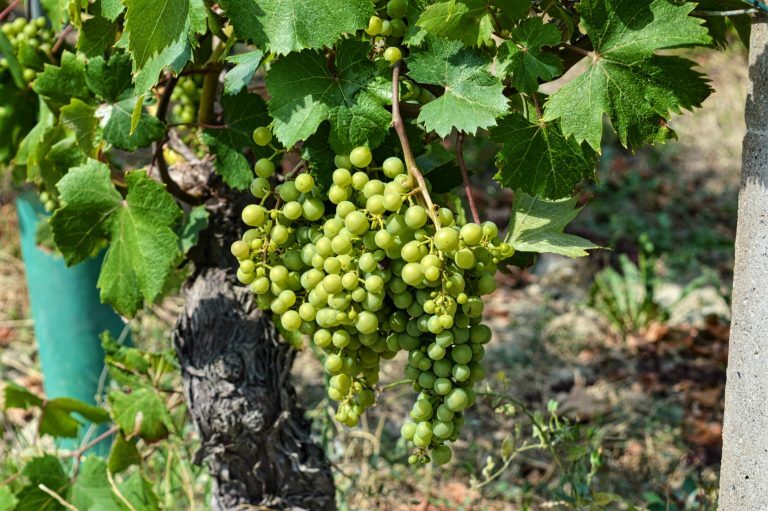 Despite that heat, for the most part, the grapes retained their freshness, helped by a mid-to-late August cooling. Let me tell you, after the cool, wet summer of 2014, a hot 2015 was universally welcomed. However, the Barbaresco and Barolo 2016 harvest looked even better than 2015, and with the grapes in and fermentation complete, most producers are saying that this is a better vintage than last year. We had a relatively mild winter, with no snow to speak of until March – and, even then only a few inches. This is in contrast to the usual winters here, where snow in December, sometimes a couple of feet or more, is the norm. Even in the last 3 or 4 years, when snowfall has not arrived until January or February, there has still been plenty of it when it came. Spring was then cool, even cold. By early May, I would normally be taking coffee on the terrace for breakfast, but this year, upon opening the door, I could see my breath in the chill morning air: I quickly retreated indoors. 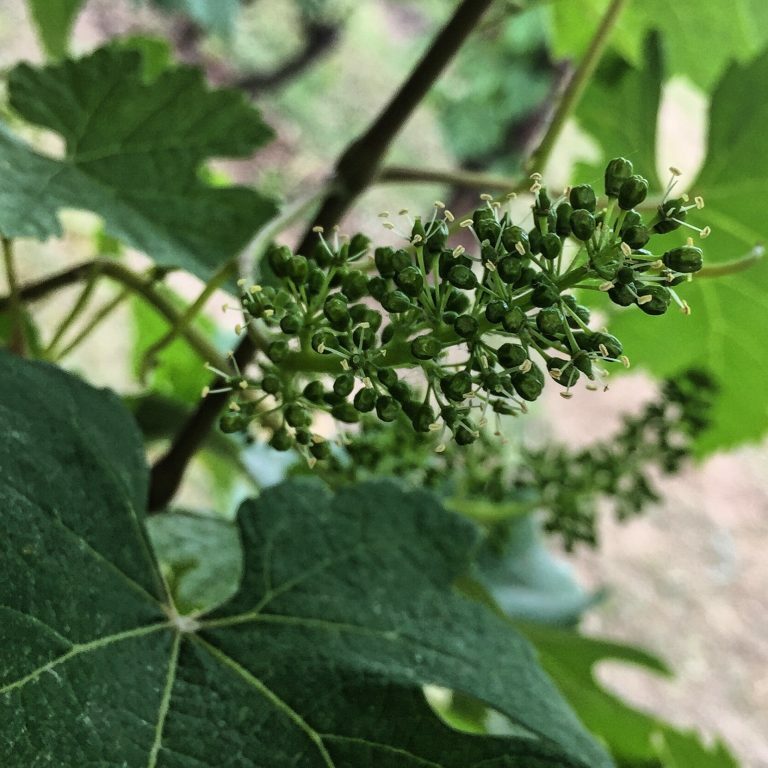 We had less rain than usual during this period, and the cool temperatures and dry conditions meant that we had excellent bud-break and flowering, with potentially a very large crop. 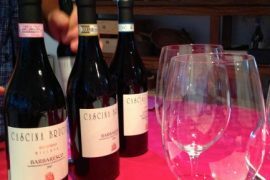 Nebbiolo for Barolo at Cantina Diego Morra in Verduno (May 2016). The summer arrived with warmer temperatures but without the intense heat of 2015. The fair, settled weather allowed for flowering to lead onto a perfect fruit-set, with the vines laden with nascent grapes. June and, even more so, July and August gave constant warmth and mainly dry conditions, with only the occasional shower freshening the vineyards. The summer temperatures continued well into September this year, with high 20s-to-low-30s°C (80 – 90°F) during the first couple of weeks. Crucially, throughout the summer, and especially as September progressed, the nights were not so hot and sultry. September also saw a couple of days of more sustained rainfall, which served Nebbiolo very well: whites and Dolcetto had enjoyed the warmth and relative dryness, but Barbera and even more so, Nebbiolo, still had some time to go before harvest, so the rain gave them a timely boost. Dolcetto at Rivetto Winery in Sinio (July 2016). In the end, the harvest was a long one, for a couple of reasons: the weather was generally very good, with the exception of a little hail in La Morra (which appears to have reduced the size of the crop, but not really the quality of what was left), allowing producers to pick when both they and their vineyards were ready. 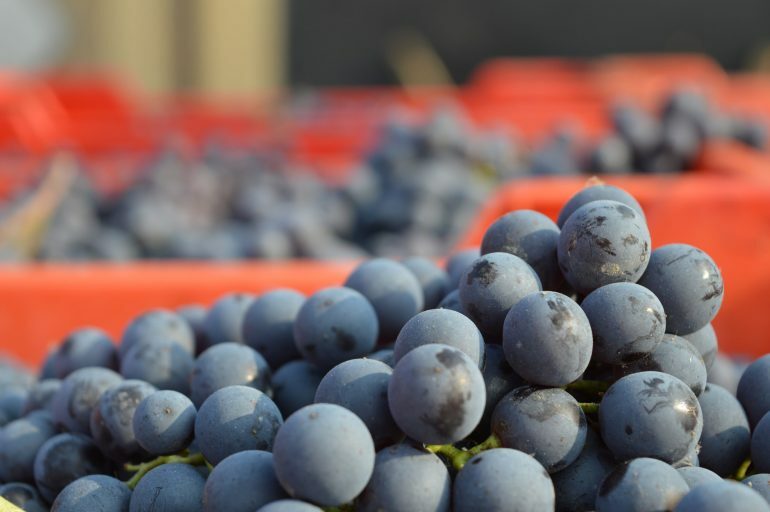 In this, the cooling from mid-September helped extend the hang-time for Barbera and Nebbiolo, with the earlier varieties having been picked from late August onwards. The extra time on the vine should lead to some extra complexity in the finished wines. 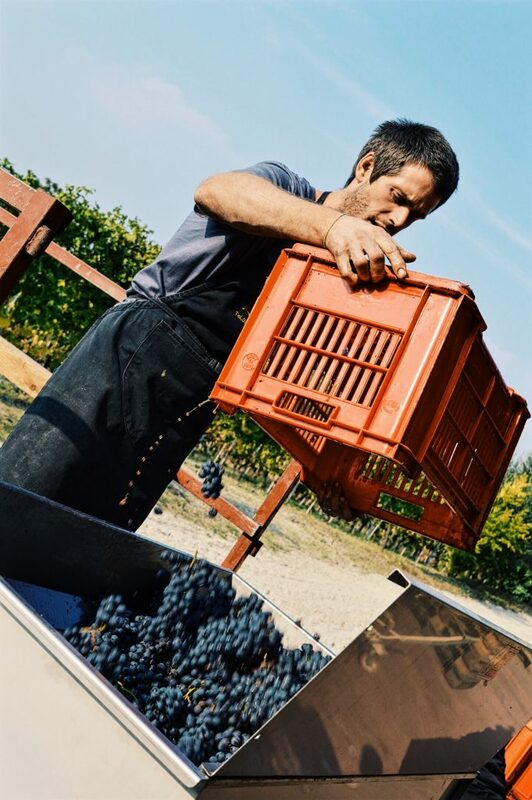 The second reason that harvest was long was that there was not only exceptional quality to the grapes but high quantity, too: it took longer to pick more grapes! One producer here told me this year reminded them of 2004, while another said that they had not seen a vintage like it since 1964. 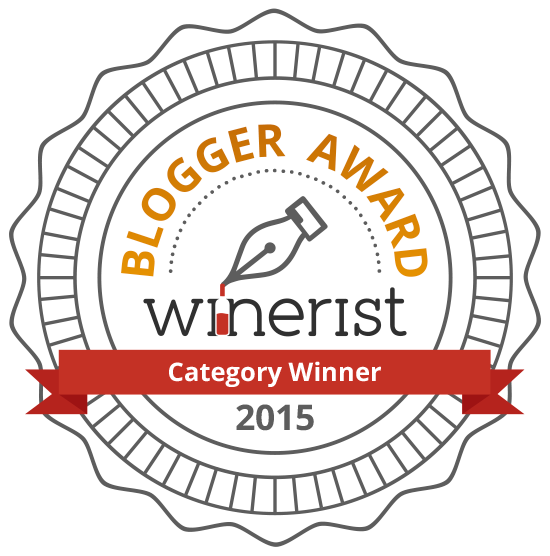 Look up those two on vintage guides and it will give you some idea of the excitement generated by 2016…Especially for us, since this is our boy’s birth year! 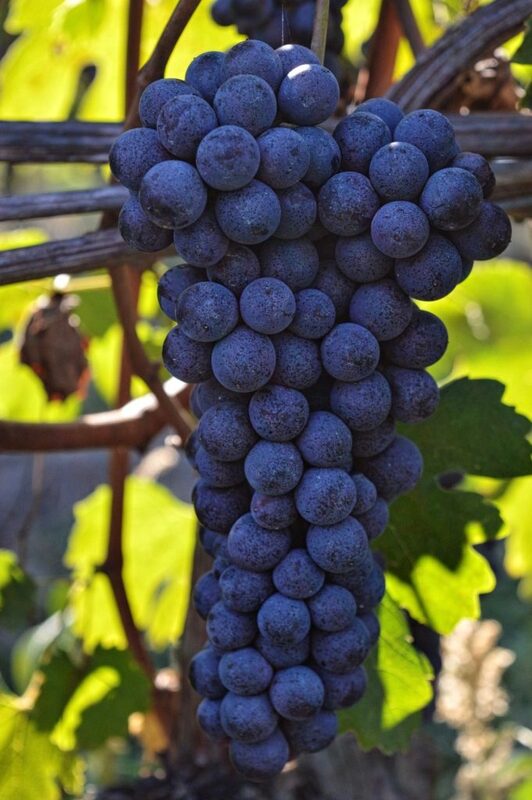 Nebbiolo for Barbaresco (October 2016). 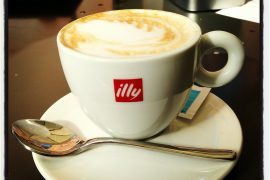 Next articleWant to eat at restaurant Piazza Duomo in Alba? Here are some things to know. I hear you about balancing mommy life. It’s hard for me getting the blog out weekly. If we have another I’ll have to drop my postings. I’d like to grab a bottle of something nice for 2016 to commemorate the little one’s birth, but not sure what I’m doing yet.